As we are sure you are aware, the Canadian dollar and the US dollar are not on par at this time. The US dollar is worth more than the Canadian as of this post. If this continues to be the trend, when you convert US money to Canadian money when you arrive in New Brunswick, you will have more Canadian money in hand than you had US money. Although there are some places in New Brunswick that will accept US cash for payment of goods and services, they may not give you the best exchange rate. There are other places that will not accept it. Retailers and banks will most likely not accept a US cheque (Canadian spelling). Debit and Credit cards can be used. The preferred practice is to use the currency of the country you are in, so it is recommended you acquire some Canadian money before you come to Moncton, or use a bank or ATM to acquire some when you get here. There is an ATM in the lobby of the convention hotel and a couple of banks just steps from the hotel. To keep track of the exchange rate which will most likely change a bit each day, check here for the Bank of Canada Daily Currency Converter. 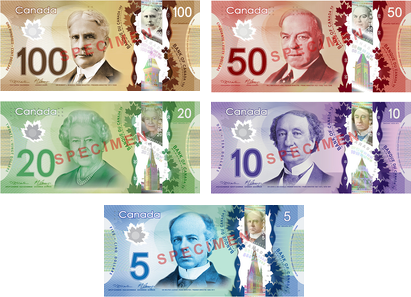 Canadian bills are so colourful (Canadian spelling), you'll think you're playing Monopoly. The newest ones are polymer, so they don't tear like the old paper ones. There are no longer $1 and $2 bills. 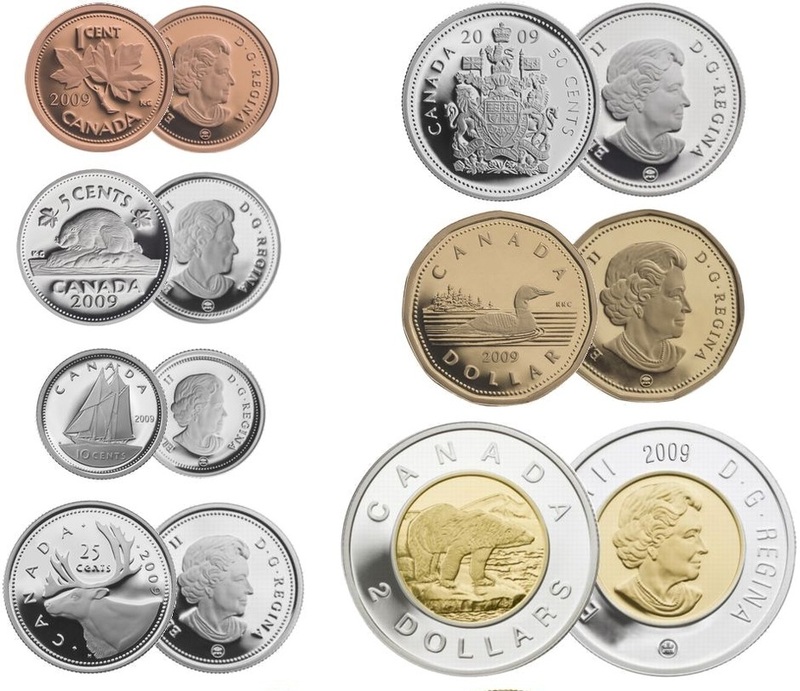 They've been replaced by coins, commonly called the loonie (because of the loon on the back), and the toonie. Pennies are no longer circulated and 50 cent coins are available but rarely used. 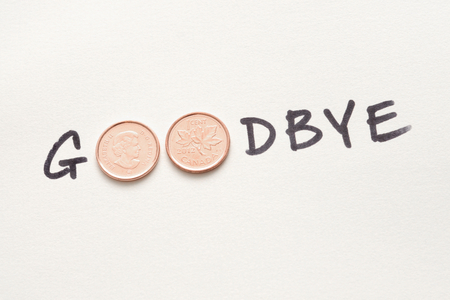 Canada no longer uses pennies, so cash transactions will be rounded up or down. If you have pennies, you may continue to use them but don't expect to get any in change. Before you head back to the US, use up your Canadian coins, because they can't be exchanged for US coins or bills in the United States. Of course, you may want a few for souvenirs.